I can’t say this is the best commencement speech because I have to reserve that honor for Steve Jobs’ commencement speech. But this is pretty darn close. This is funnier. 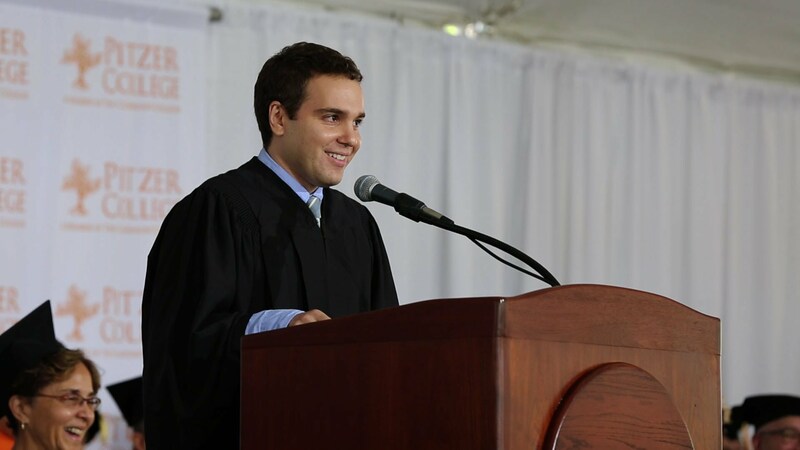 This is a commencement speech by former Obama speech writer Jon Lovett who tells it like it is and in a very funny way. You have to be smart to follow him because he whips through pretty deep ideas quickly. A couple of bad words in there, but it is exceptional. He gives the best advice.